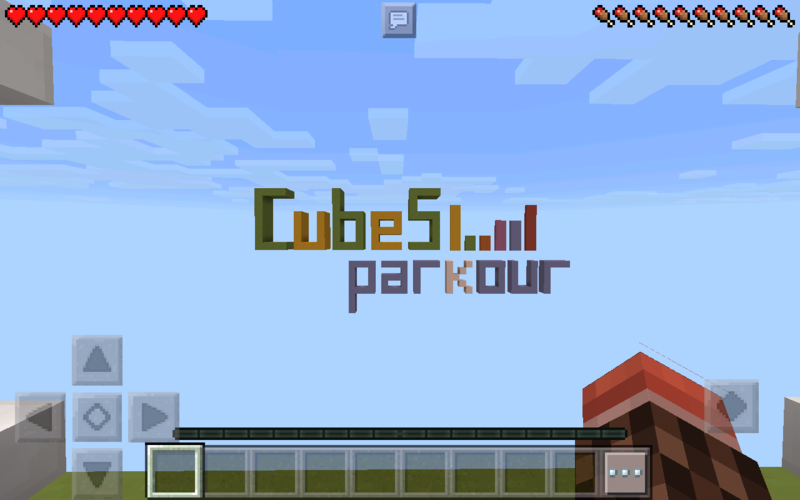 This is a very cool Packour mod!?? Make sure to download the map too or it won't work!? ?